It seems that all of the sites I am talking about hit my radar 2 years ago. It has almost been 2 years since my first order with Zulily. This site is amazing! There are high end products for amazing prices. I have mainly purchased children's books through this site. I know....I probably need to stop buying children's books. I don't know if I can do it! I also purchased my rain boots from Zulily and those rain boots have gotten me lots of compliments. They are way too cute and I love them. Zulily is the place to get your CUTE maternity clothes, CUTE kids clothes, CUTE accessories, and great kid items (toys, books, and more). They also have fabulous stuff for your home. They have it all! This post contains affiliate links, which means I receive a small commission if you make a purchase using any of the links. However, all opinions are 100% my own. If you haven't signed up for Zulily then click here to get their daily emails (no purchase required). That way you can see when something you need or are looking for goes on sale. 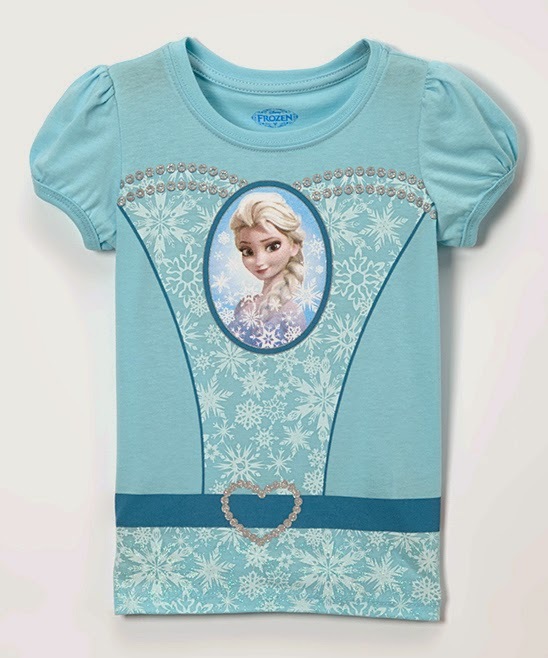 FROZEN apparel & accessories - up to 60% off: This shirt is one of the items that is on sale. Under this category alone there are 279 items for sale! There are shirts (boy ones too), outfits, dress up outfits, accessories, dress up accessories, and much more! 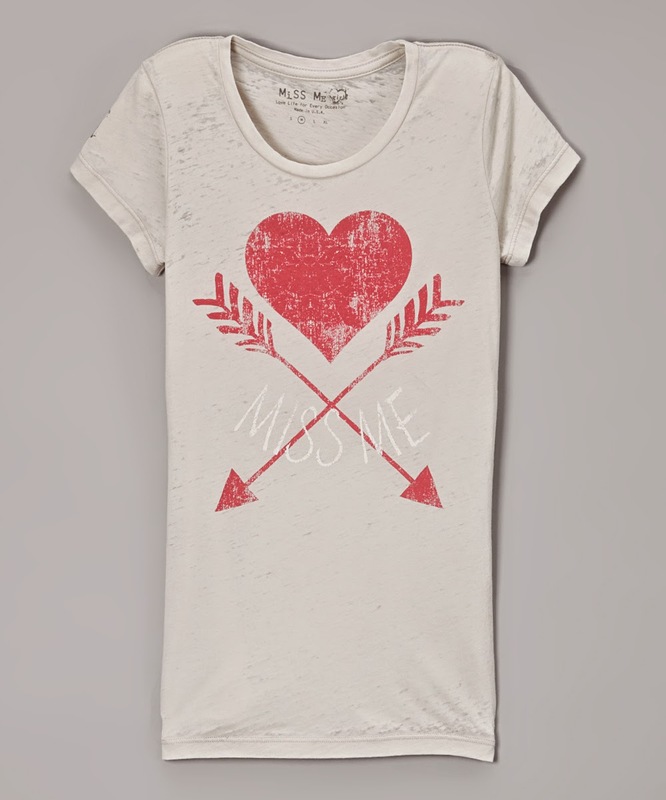 Miss Me - up to 60% off: Miss Me is all about fashion-forward kid's apparel. Again, there are a ton of options. Under this category...174. This shirt is one of my favorites. 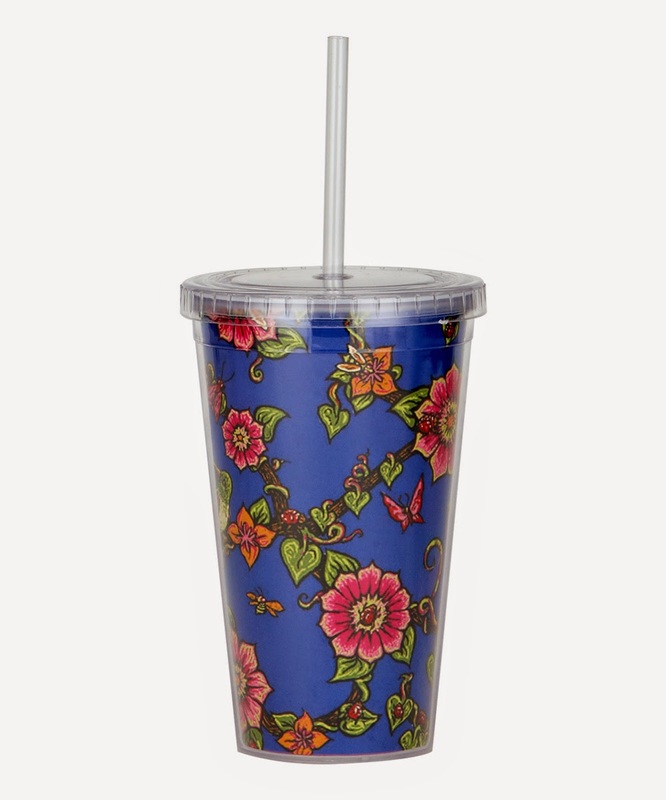 The Sak and Sakroots - up to 70% off: I am a sucker for a cute cup or water bottle. Anything to help me get my water limit for the day! This company sells accessories of all kinds, even accessories for your home. 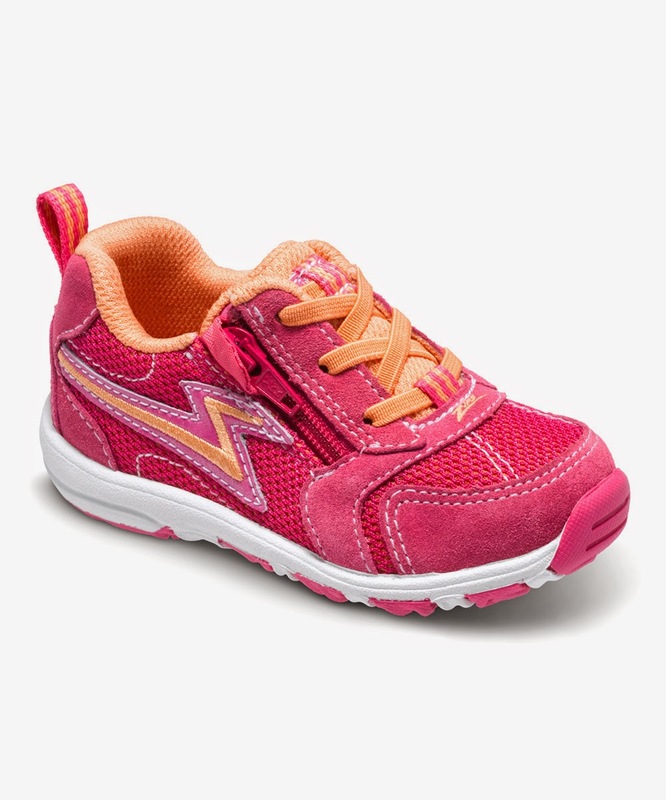 Stride Rite Girls - up to 45% off: Cute girl shoes. I love these little sneakers! They have TONS of options again. 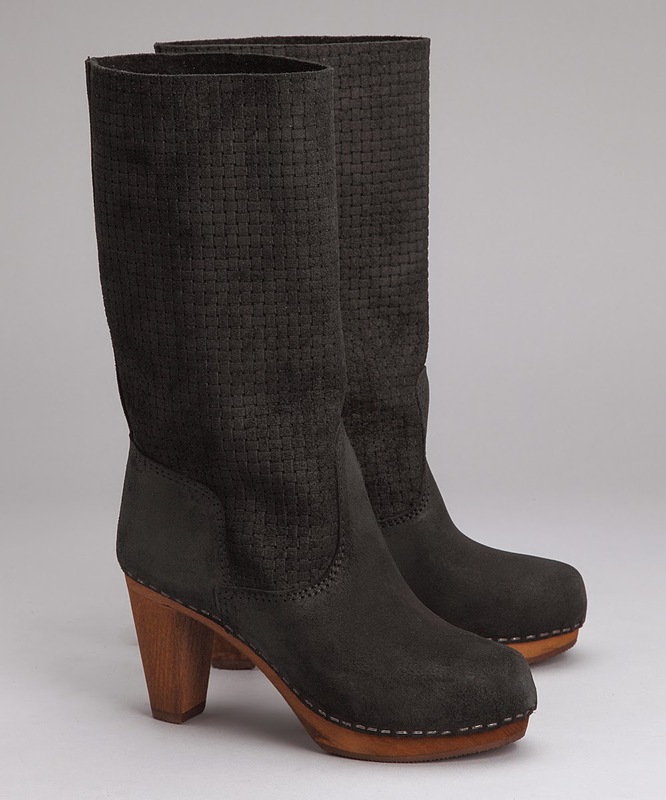 Sanita - up to 70% off: I'm not much of a clog wearer, but if you are then here is your deal! They also sell other shoes like these boots. 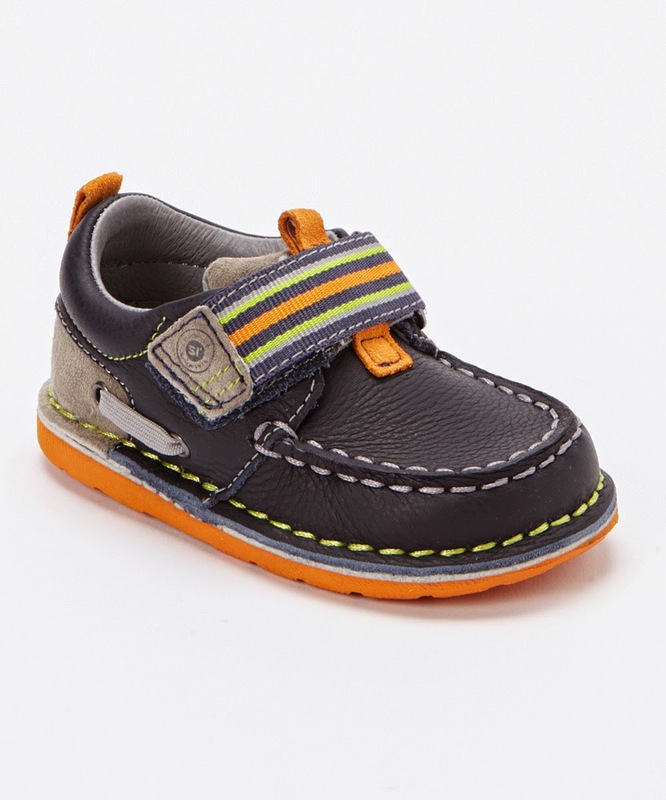 Stride Rite Boys - up to 45% off: Tons of options again. Again, cute. Pacific Play Tents & More - up to 60% off: AHHH! 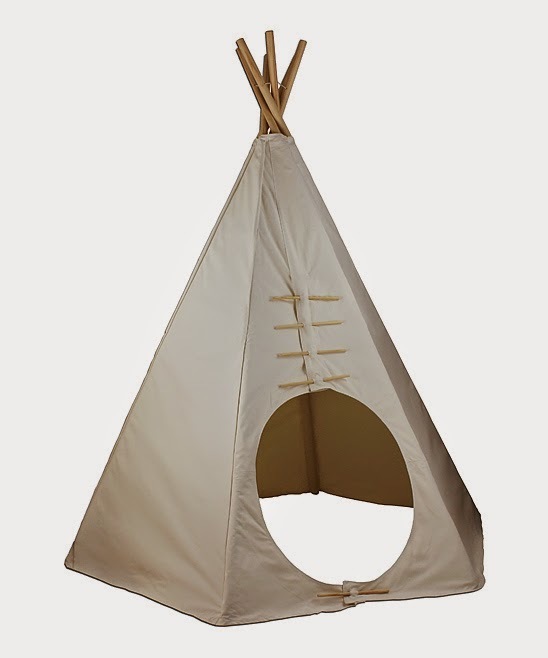 I want a teepee for my little girl so bad (this is only one of many teepee options! They are a dream. They also have pop up cottages, play tents, tunnels, parachutes, folding chairs for kids, and much more! 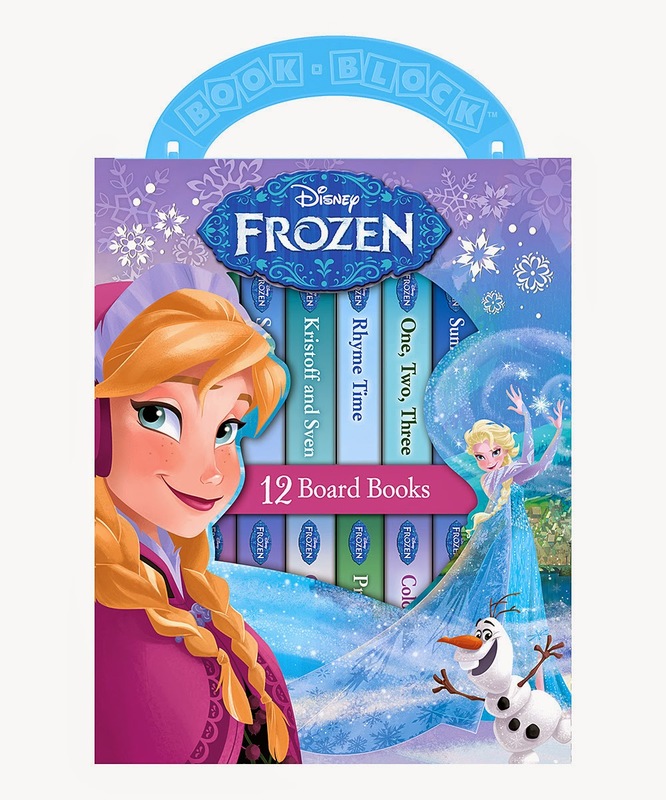 Frozen Toys & books collection - up to 60 % off: Again! So many options. These items are going fast so hurry! These books are one of 106 items. There are pillows, umbrellas, magnet boards, purses, books, bowling sets, and so much more it would take up way to much room to write them all. There are so many different deals that go live everyday. So add this site to your places to go Christmas shopping and you are sure to save money!